The protections would partially prohibit non-compete clauses -- controversial agreements used by tech companies and others to block employees from going to work for competitors or launching rival startups. "They have a lot of clout," Stanford said. "Amazon was saying, if it's above this number, we're opposed. "Like any other business, we work with elected officials so they understand how proposed regulations will impact our more than 50,000 employees and the growth of our business in the state," company spokesperson Aaron Toso said. 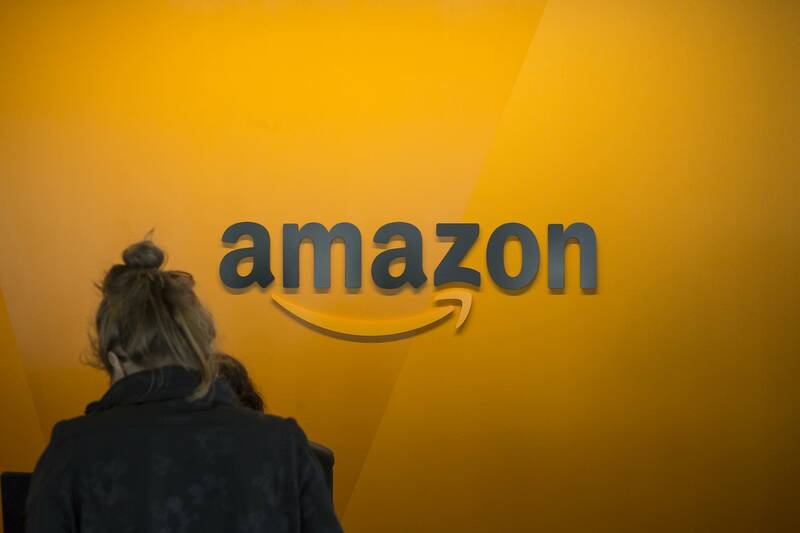 Amazon's push on the bill came after the company tripled spending on lobbying in the state capital, in conjunction with a more assertive stance toward city governments around the country. In Washington state, the company's spending on lobbyists jumped from $114,000 in 2014 to $358,000 in 2016, according to Amazon's filings with the state Public Disclosure Commission. It spent $679,000 in 2017 and $333,000 in 2018.